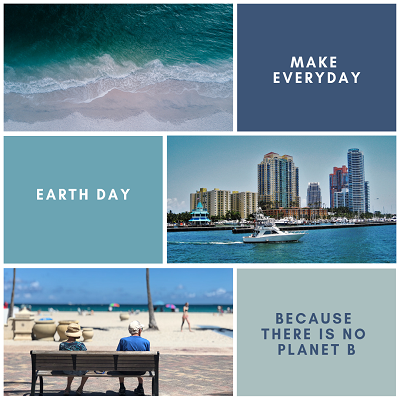 Earth Day 2019 seems like an appropriate day to remind ourselves of the realities of climate change, and that there is no Planet B. 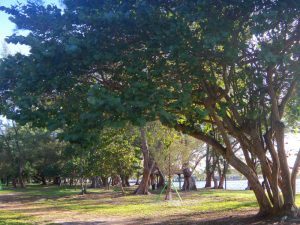 This blog started in April 2010 (goodness, has it been that long!) 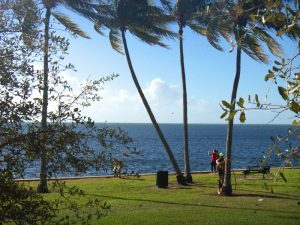 with a focus on green building in Miami. And it is still that. 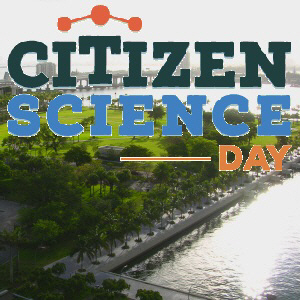 But much like I imagine journalist David Wallace-Wells felt collecting disparate articles with one terrifying, unifying thread – I’ve realized that if we, as a nation and as a planet, do not address climate change now, it won’t matter how great the sustainable buildings are in Miami. They will be underwater. I’ve also realized that the Energy Innovation & Carbon Dividend Act (H.R. 763) is the best, quickest way for the United States to begin addressing our country’s carbon emissions. According to energyinnovationact.org, there are two primary features – a “carbon fee” and a “carbon dividend” – and two protections for businesses. 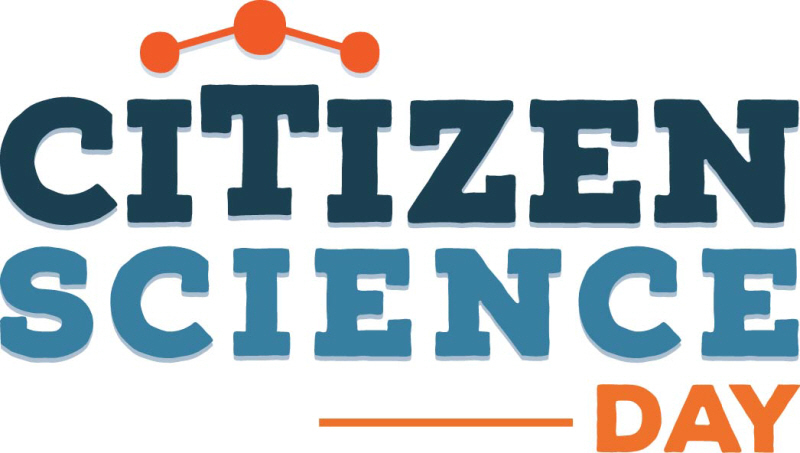 I can’t think of a better way to celebrate Earth Day 2019 than to voice my support for H.R. 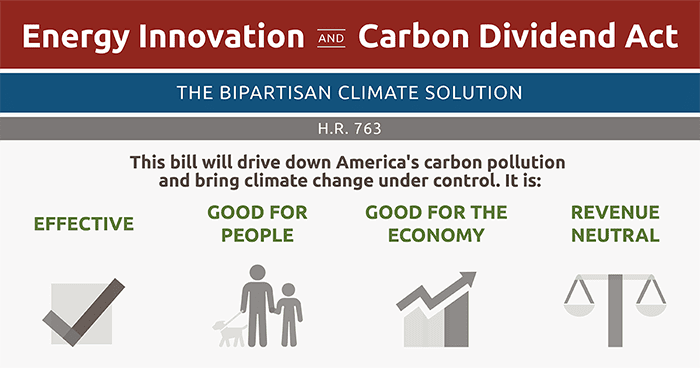 763 – The Energy Innovation & Carbon Dividend Act. How about you? 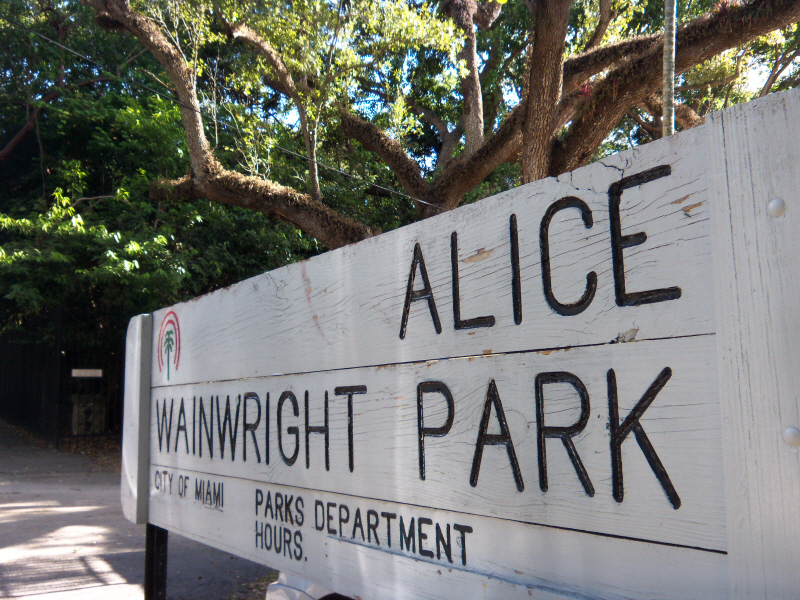 Today is World Environment Day, so let’s celebrate Alice Wainwright Park. 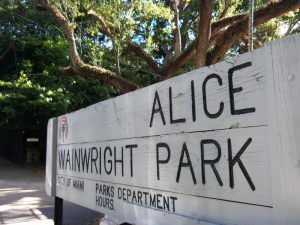 Alice Wainwright Park is located just south of the entrance to the Rickenbacker Causeway on the northern edge of Coconut Grove along Brickell Avenue. The 28-acre waterfront park & nature preserve showcases a tropical hardwood hammock. This stand of trees is a remnant of the Brickell Hammock, the “world’s northernmost tropical climate forest“. 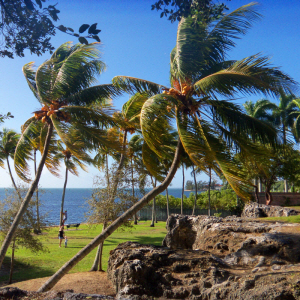 The Brickell Hammock was a High Hammock, an extensive sub-tropical “jungle” that grew along the elevated bluff that extended along Biscayne Bay from Downtown Miami south to Coconut Grove and Cutler. 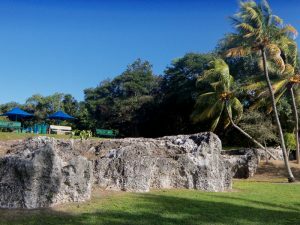 This elevated bluff was formed by marine life and was the oldest land in southeast Florida. 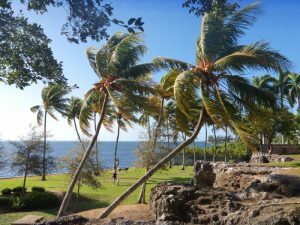 It was forested by seeds brought in by high tides over the land, and there were more varieties of trees found here than in any other section of the state. The elevated bluff, also known as “Silver Bluffs”, is a small section of the oolitic limestone Miami Rock Ridge that stretches from northeast Miami-Dade to the Upper Keys. 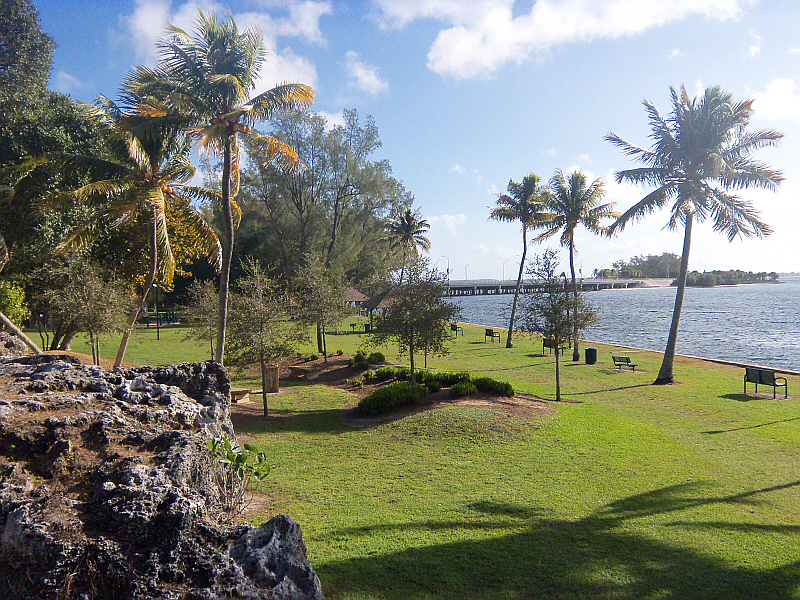 The Miami Rock Ridge formed a barrier between Biscayne Bay and the interior part of South Florida, “establishing a geological basin that facilitated the development of the Everglades“. The park, named for the first woman elected to serve on the City of Miami Commission, is a like a secret gem in the city and one of my favorite places to reconnect with nature. 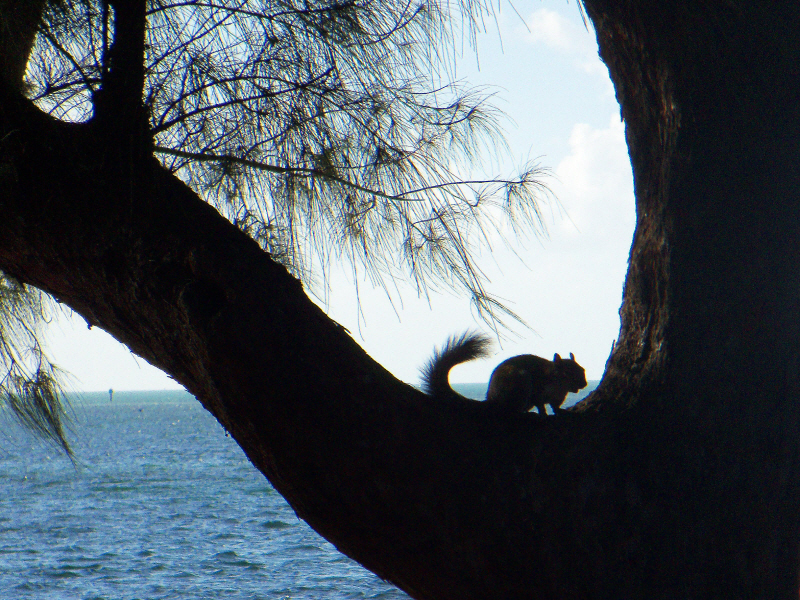 As a Boy Scout leader, this author follows the Boy Scout motto “Reduce, Re-Use, Recycle”. Composting is a great way to re-use a wide range of things that otherwise would go unnecessarily into the waste stream. 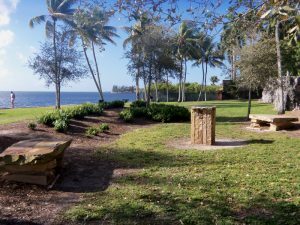 … to raise the awareness of the public regarding the benefits of using compost to improve or maintain high quality soil, to grow healthy plants, reduce the use of fertilizer and pesticides, improve water quality and protect the environment. So in the spirit of learning about composting, consider the humble banana peel and “regenerative loop of life.”. 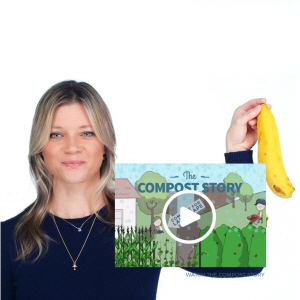 “The Compost Story” was produced by Kiss The Ground and Elevate Films. Be sure to visit their site to read about the wonderful work they are doing. There is a very special green-certified home on the market in Miami – GaïaMa in Biscayne Park. More than just a green home, GaïaMa integrates the very best smart house technology into a low-impact, sustainable, & healthy home. Modern open floor plan with high ceilings, lots of natural light, polished concrete floors in the living areas & warm wood (FSC-certified) in the bedrooms. Kitchen features high-efficiency appliances, built-in breakfast counter & a living wall. GaïaMa is certified LEED Platinum with low-e, impact resistant windows, solar-energy system, air & water filtration & so much more. 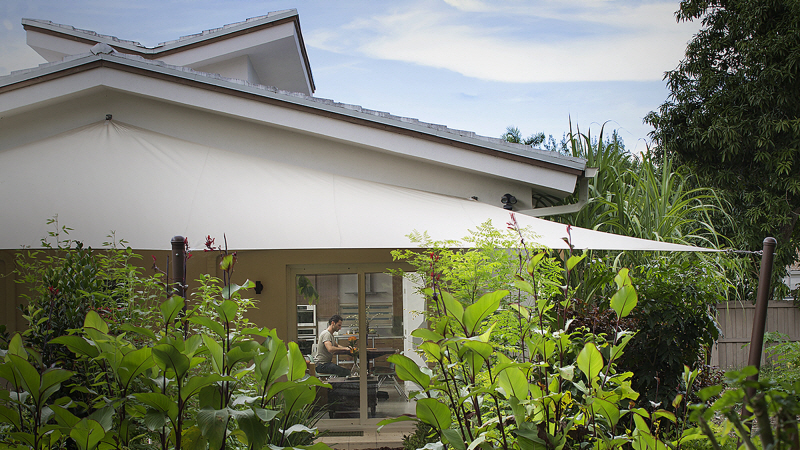 GaïaMa is in the top 2% energy efficient homes in the country, and has a negative HERS score of -4. 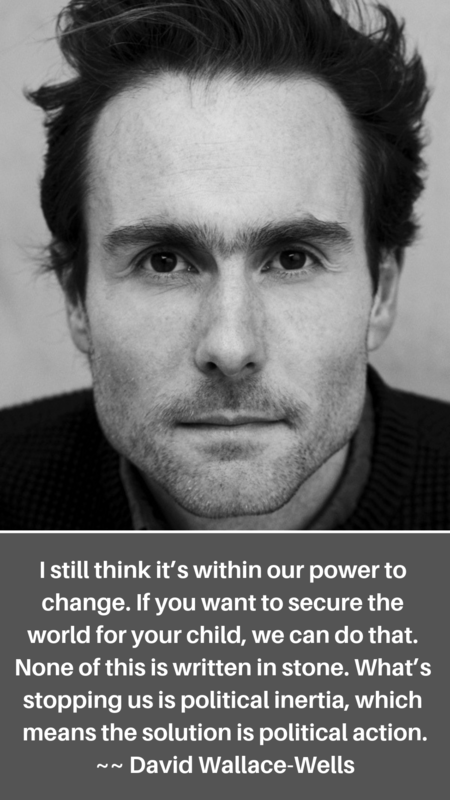 This means that, on average, GaïaMa produces more energy that it uses. How? To achieve its impressive Home Energy Rating System (HERS) score, GaïaMa starts with a cutting edge technology called Insulating Concrete Form (ICF). ICF is a system of interlocking modular units that are dry-stacked then filled with concrete. The resulting walls are energy efficient, more resistant to hurricanes and tornadoes than standard CBS construction, and fire resistant. ICF construction also improves indoor air quality and sound absorption. The house also features low-E, double-paned, impact resistant exterior glass doors and windows throughout. “Low-E”, or low-emissivity, refers to a coating applied to the glass that minimizes “the amount of ultraviolet and infrared light that can pass through glass without compromising the amount of visible light that is transmitted.” In other words, the doors and windows of GaïaMa dramatically reduce the amount of heat coming into the house while allowing maximum sunlight, thus reducing energy use by A/C and interior lighting. 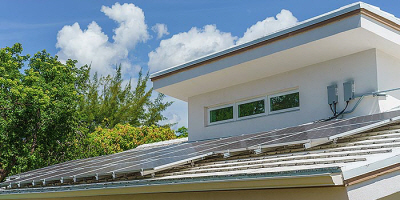 Then there is the net-metered photovoltaic (solar panel) system, which even includes a small battery storage pack as back-up. 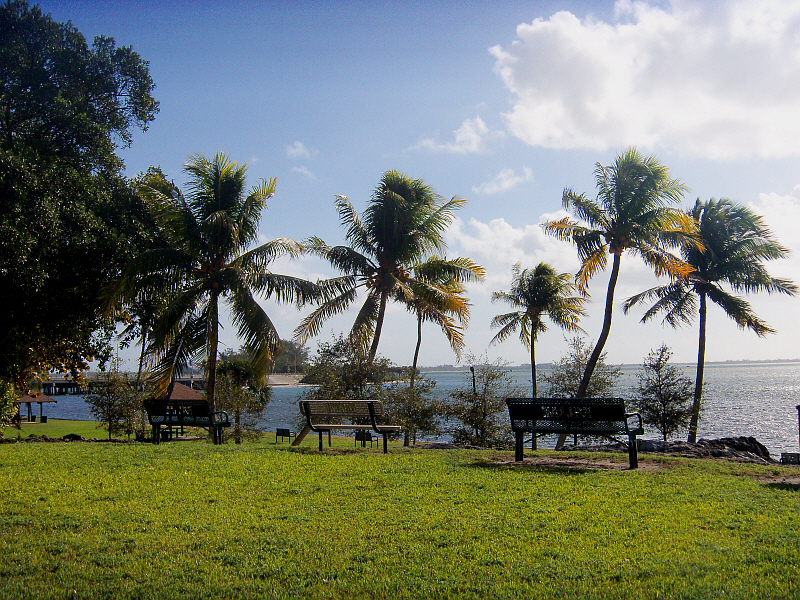 The solar energy system is connected to the the utility grid, sending excess electrical power to the utility company but also able to draw from FPL as needed. GaïaMa’s solar energy system is rated to provide over 90% of the electricity needed to run the home; and indeed routinely exceeds 100% resulting in the HERS rating of -4. Electricity use is further reduced with very high efficiency appliances, including a 20 SEER Trane HVAC (A/C) system, LED lighting throughout, and Energy Star kitchen appliances. The exceptional energy efficiency of GaïaMa is just a small part of the story. 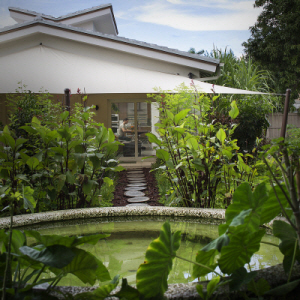 For more information about the edible landscaping, indoor air quality features, water management systems and everything else that makes GaïaMa such a healthy and sustainable home, visit GaiaMaMiami.com. To request a private tour of GaïaMa, click here to make an appointment with Melanie Dawn. Melanie Dawn Molina Wood is a licensed Realtor with Coldwell Banker Residential Real Estate. 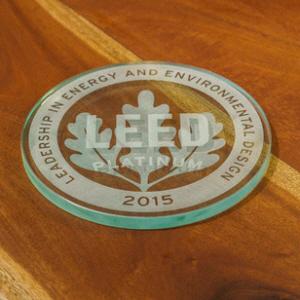 She has earned her LEED Green Associate accreditation, the NAR GREEN designation, and an Eco-broker credential. She is also a proud member of the US Green Building Council – South Florida Chapter, and a member of the Sierra Club. 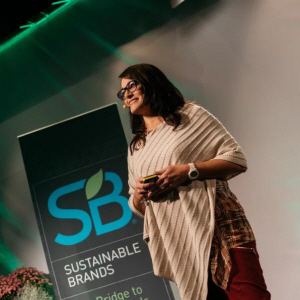 For more information about sustainability in Miami, or to connect with a real estate agent anywhere in the world, contact Melanie Dawn by text/phone at 305.801.3133, or by email at MelanieinMiami@gmail.com. Monika Wiela and Biz Debnath agree with you Lloyd! 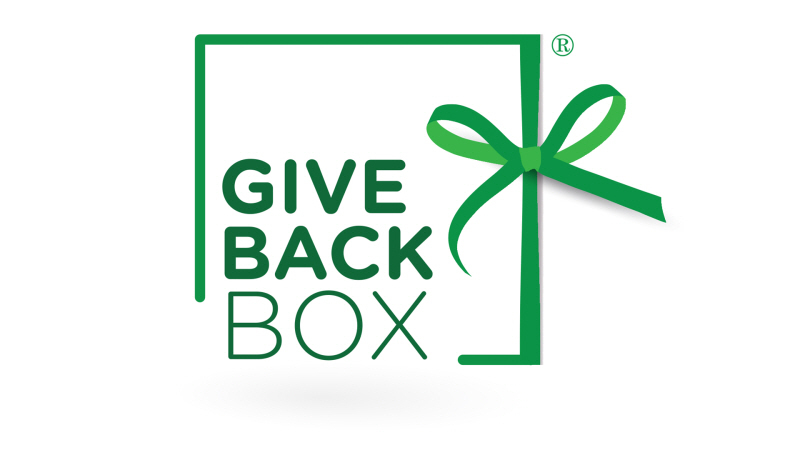 With their Give Back Box program, the spirit of Boxing Day has arrived in the U.S. Basically, people can fill their empty boxes with clothes, shoes and accessories, print a free shipping label at the Give Back Box website, and UPS or USPS will deliver the items to Goodwill. There are currently about 20 well-known retailers partnering in the project – including NewEgg, Amazon, and Overstock – encouraging us to participate in a “boxing day” at any time of the year.